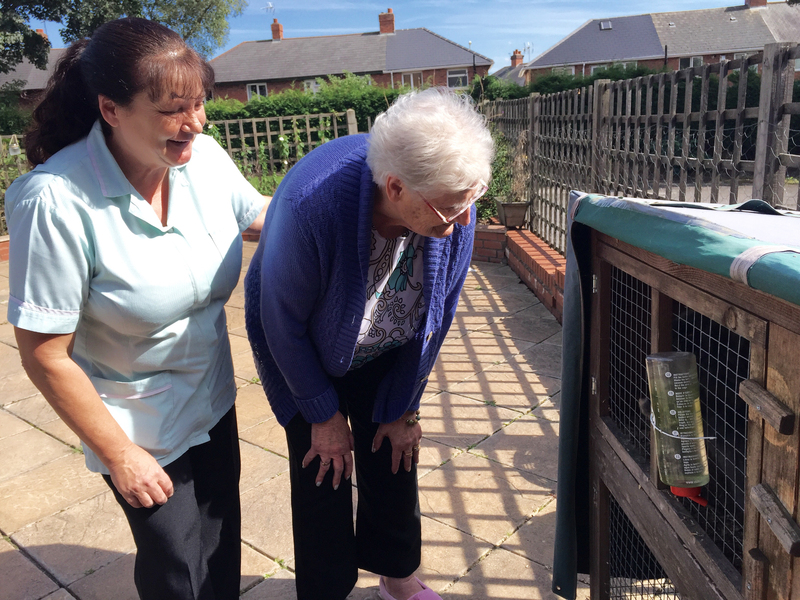 Here at The Cedar Grange, we place special importance on training every member of our team to understand dementia and what it’s like to live with and care for someone with the condition. 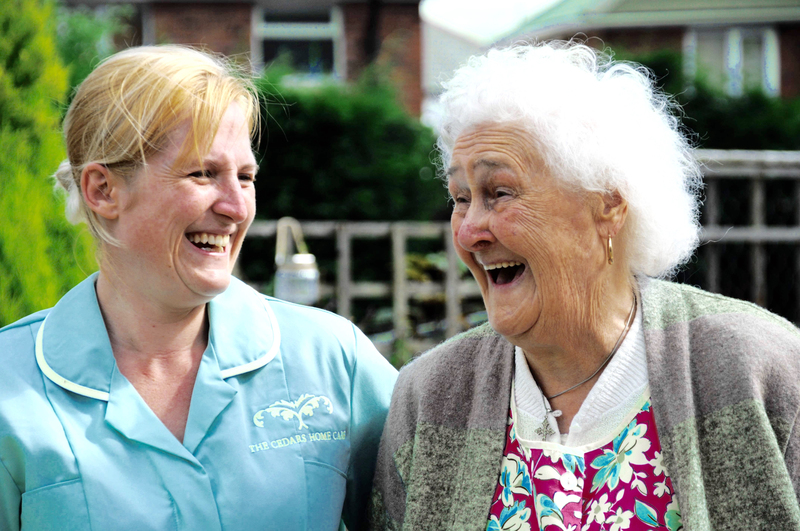 Every single member of our team – from each carer we train through to every manager and support staff behind the scenes – is trained in dementia. It’s on one of the many reasons why we’ve become the dementia experts. The Cedar Grange is specifically designed to support people living with dementia. Corridors have points of interest, offering sensory stimulation and free access to a garden. The Cedar Grange provides high quality of dementia care and improved quality of life experienced by residents. Call our customer support team today to find out how we can help your family.